NOVEMBER MONTHLY MEETING, Drouin Golf Club – Thursday 9th Nov.
Our final monthly meeting for the year was very well attended with more than 80 members and friends enjoying an evening out. 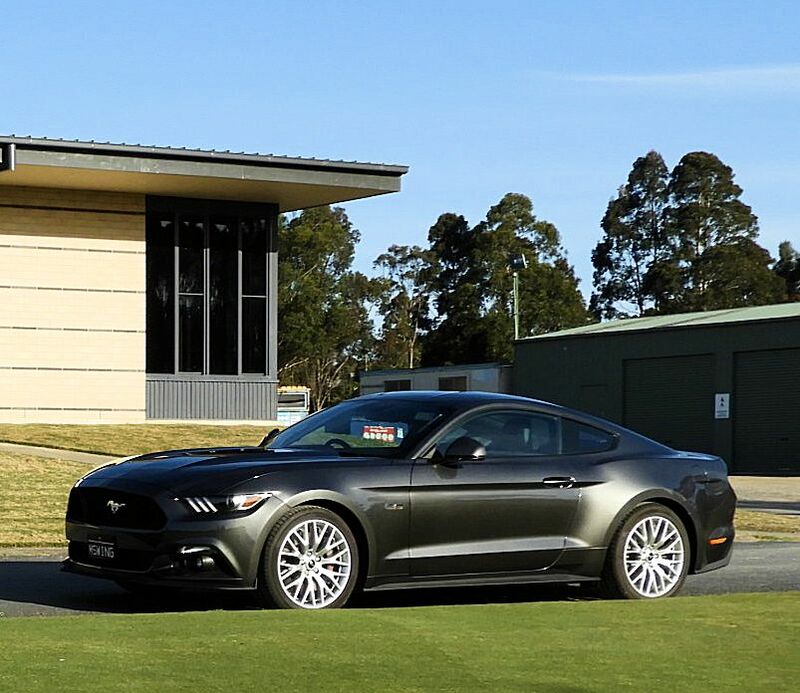 It was great to see an impressive assemblage of sporting and classic cars taking advantage of the fine weather and parking on the road outside the clubrooms, with even more classics scattered amongst the 4-wheel-drives and utes in the larger car park area. Nice to see Stephen Hoole bringing along his recently purchased 2007 Porsche Boxster S, and the McKibbin’s showing up in a very tidy Lancia Fulvia – still wearing its Tasmanian number plates! Inside the dining room, Ray Youlden had on display his newly acquired 1976 Mercedes 450SLC which he and Alice only collected from Longwarry the previous evening. Although not exactly the model that Ray was primarily looking for, he found it hard to ignore this very tidy 3-owner car that has been fastidiously looked after. This Australian delivered 4.5 litre V8 coupe was originally purchased by a Collins Street doctor who owned it for 4 years before passing it on the second owner who held onto it for many years. The third owner, from Longwarry, documented all the maintenance and repairs during his ownership, including every time it was washed and polished! The car has now accumulated 274,000km with servicing religiously undertaken every 5000km. The seats need new squabs and there’s a couple of small imperfections in the paint, but overall, it’s an honest car that presents very well. The SLC was designed to cruise the German autobahns at 200km/h in comfort and safety. The 4-wheel disc brakes were quite advanced for the era with 4 piston calipers and ventilated rotors at the front. Ray was pleased to find that the air conditioner still worked and although he hasn’t driven it much yet, he admits that the big steering wheel and 40-year-old controls will take a while to come to grips with. It also doesn’t steer like a modern RS Ford Focus, so it might stick to the car park at Bryant Park rather than venture onto the track!